Tahiti est une très belle l’île dans l’océan Pacifique. Tahiti est la plus grande île dans le sud de l’océan Pacifique. 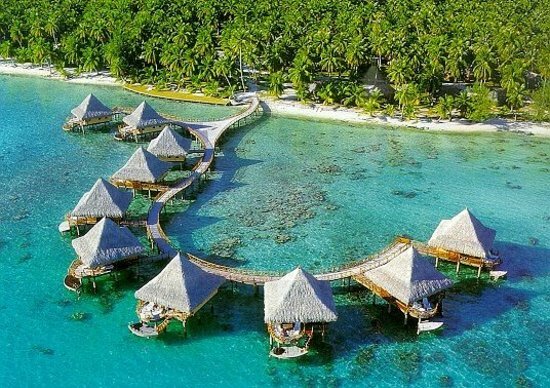 Le tourisme de Tahiti est une grande source de revenue pour Tahiti. L’île offrit beacoup l’activités rigolo comme la plongée ou promener sur la plage. Si on n’aime pas la plage, on peut aller aux boîtes de nuit et faire le fête comme c’est chaud! Tahiti aussi a beacoup bons restaurants on peut visiter á Papeete, capitale de Tahiti. Personnnes de Tahiti parlent le français ou le tahitien. Tahiti est une superbe le destination francophone visiter. The traditional island dance of Tahiti is called the otea. It is characterized by grass skirts and fast hip-shaking performed to the rhythm of drums. The otea is not to be confused with the hulu dance of Hawaii. The hulu has a slower rhythm than the otea. The otea was considered to be a male dance during its origins, but now men and women enjoy performing it. Performers of the otea weave everyday life themes into the dance using gestures of the hands and the hips. Normally, men choose themes of warfare or surfing, and women dance about home life or nature. The otea is also a competitive dance and Tahitit holds national competitions for the otea. Although Malik Joyeux was born in France, he is considered a Tahitian. He was a famous surfer. He started surfing Tahiti’s waves at a young age and grew up to surf on the biggest waves on Tahiti, the infamous Teahupoo reef. 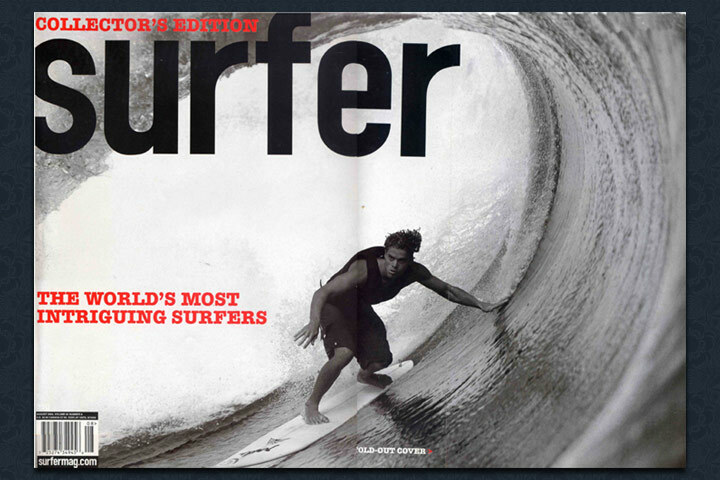 When he turned professional, he moved to Hawaii to start his life of surfing. He was an accomplished surfer and won many awards. On December 2, 2005, he died doing what he loved. He tried to surf an eight-foot wave in Oahu’s Pipeline in Hawaii, but he lost his footing and the wave came crashing down on top of him, knocking him unconscious. The impact of the wave pushed him underwater; he drowned. Another surfer found his body floating in the water and carried him to shore. Paramedics tried and failed to revive him. faire le fête comme c’est chaud..... party like it's hot!